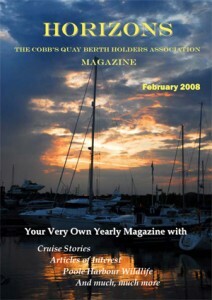 The association has historically produced a newsletter to inform members of current and planned activities, a place for members to publish articles which will be of beneficial interest to others. 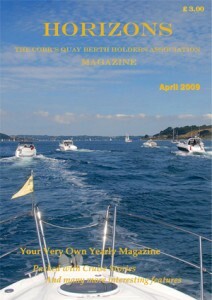 2008 saw the birth of an expanded, new style of newsletter, Horizons. 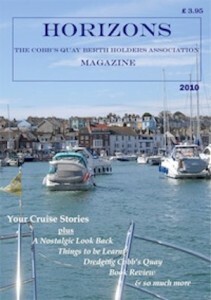 Much more of a magazine than a newsletter Horizons is full of interesting, witty and informative articles most of which are written by the berth holders themselves. 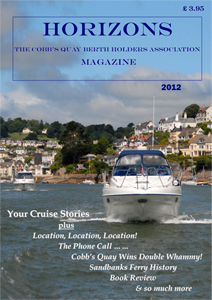 Click the links below to view and enjoy our previous editions. 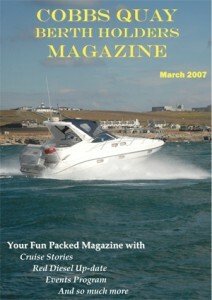 HORIZONS is produced in portable document format (.pdf) requiring a reader to view them. If you do not have a reader installed then you can download Acrobat Reader from here.